This poll was taken between November 17th 2001 and January 31st 2002. 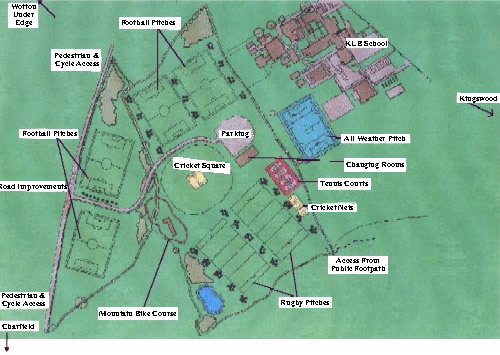 How do you feel about the new Sporting Facilities planned for Wotton? Facilities are needed, but not on the proposed site. Don't need it, and don't want it! Here is a map of the proposed facilities. More details can be found here.